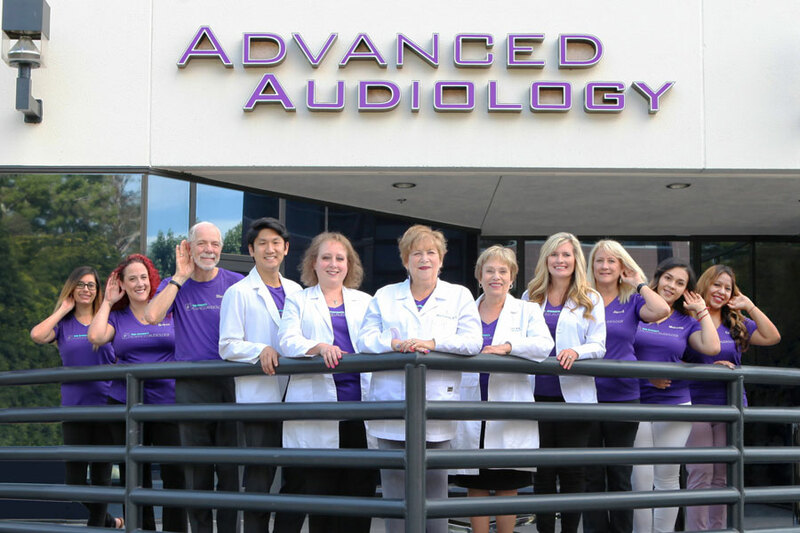 If you are on this page, you're probably searching for answers about hearing loss. 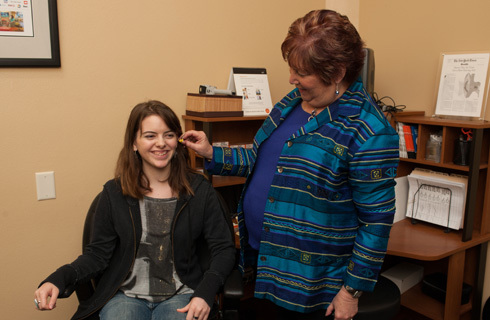 You may be experiencing symptoms of hearing loss without realizing you're starting to have a problem hearing. Most the time it starts with not fully understanding what somebody is saying to you. 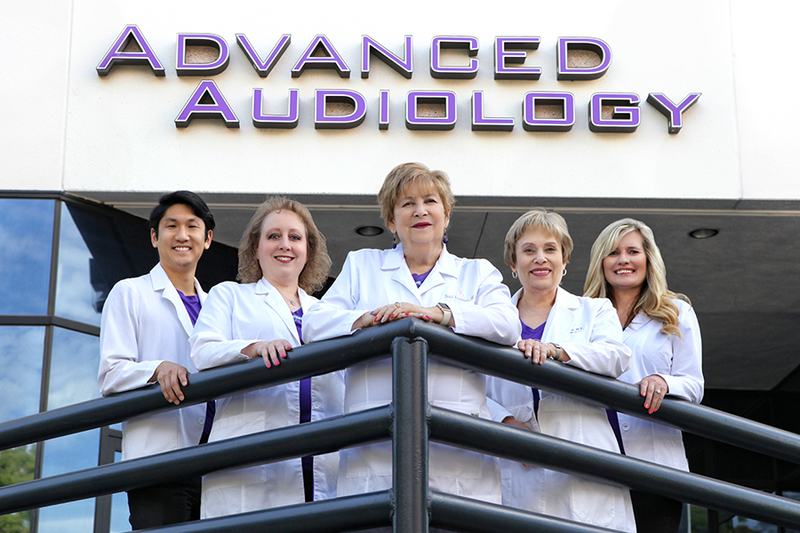 You can hear them, but sometimes you have a hard time understanding the words. 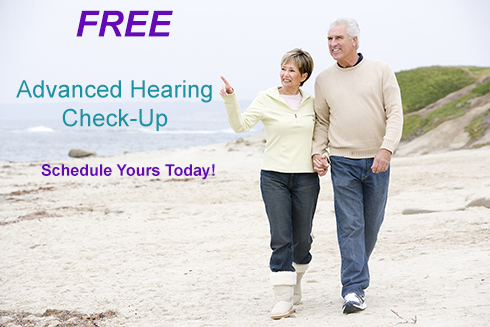 As we age hearing loss doesn't start with an overall loss of volume. Most of the time You just start having problems with certain frequencies. These frequencies are usually the higher ones that make up the "S" & "T" sounds. Losing these upper frequencies can play tricks on your ears making you think you hear one word when really it was another. 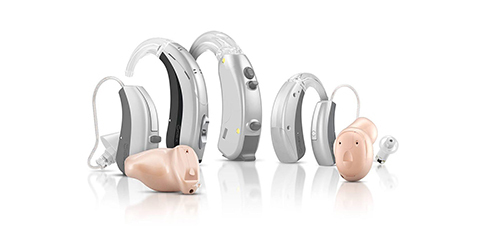 The videos below will provide you with the information you're looking for and help you understand hearing loss basics Along with the solutions available to you.